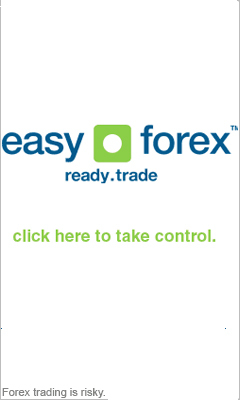 In this guide we will teach you how to buy and sell forex currencies using the Forex bid and ask prices. These are the actions that every trader needs to make when he buys or sells foreign currencies in the online Forex market. The Forex bid is the price at which the Forex trading online investors are prepared to buy a certain Forex currency pair for. This is the price that is set for the selling of the trader's base currency. The bid price is seen on the left side of the Forex quote. For example, for the EUR/USD quote 1.2728/31, the bid price is 1.2728. This means you can sell one Euro for $1.2728. The ask price is the price at which the market is willing to sell the currency pair. This is the price that is set for the buying of the currency pair by the trader. When you place a Forex order, The ask price is seen on the right side of the Forex trading quote. In the previous example of the EUR/USD 1.2728/31, the ask price is 1.2731. It means you can buy 1 Euro for $1.2731. The bid ask spread is the difference between the bid and the ask price, or the amount by which the ask price is larger than the bid price. This is the difference between the highest figure the buyer is willing to buy the Forex currency and the lowest price the seller is willing to sell it. For example, if the bid price is $1 and the ask price is $1.1, then the bid-ask spread is $0.1. The Forex trading bid ask spread is usually worth only a few forex pips, because the online Forex has large liquidity.